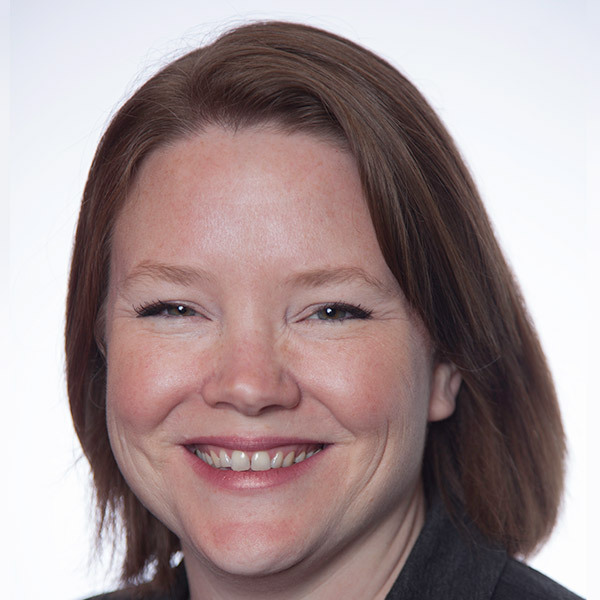 Heather Busby is the executive director of NARAL Pro-Choice Texas, an abortion rights group. She previously served as an assistant Travis County attorney. Despite politics and moral beliefs, it is undisputed that abortion is a medical procedure and is a necessary component of reproductive health care. 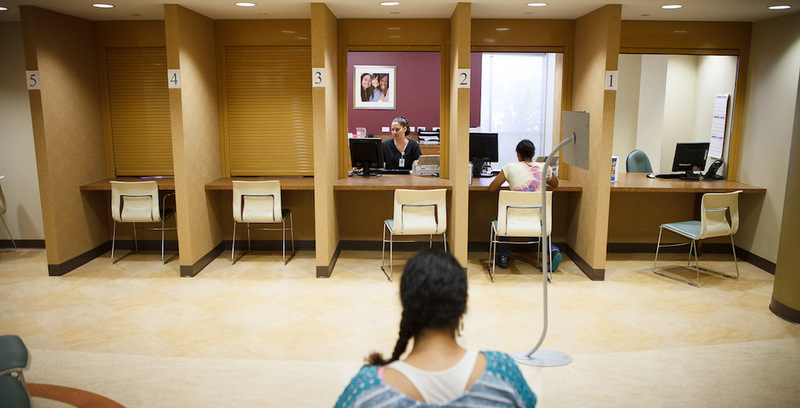 Women were already struggling to access vital health services in Texas. 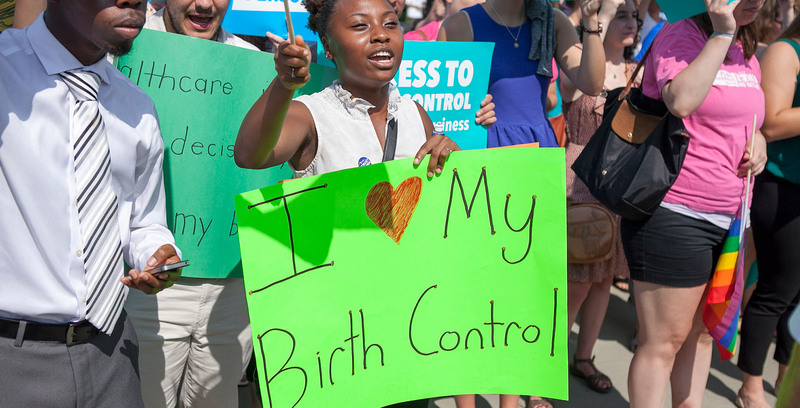 After Monday's Supreme Court ruling in the Hobby Lobby case, yet another target has been painted on our backs.